If you’ve just been approved for Merch by Amazon, you’re probably thrilled about all the exciting opportunities in front of you – the sky is the limit. You can choose from some of the countless ideas for T-shirt designs and submit them to Amazon, hoping to be the next hit and score it big in the Amazon Merch world. However, there is such a thing as choice overload – there are so many designs to choose from and you may not know where you should be focusing your efforts to make a profit. Luckily, Amazon gives you quite a bit of freedom for testing the market, but there’s no sure-fire tip for designs that sell well. A skilled designer (with good knowledge of copyright laws) could help, but if you’re just starting out from the bottom tiers, you probably can’t justify spending money on one. Today, I’ll show you some of the most popular niches and T-shirt design ideas to get your Merch by Amazon business off the ground. If you want to experiment a bit, there are myriads of lesser-known holidays, such as National Hug Day, World Naked Gardening Day or National Pasta Day. These may not have that much of a following but if you follow the dates closely, you’ll be able to hit a home run with these audiences as well. 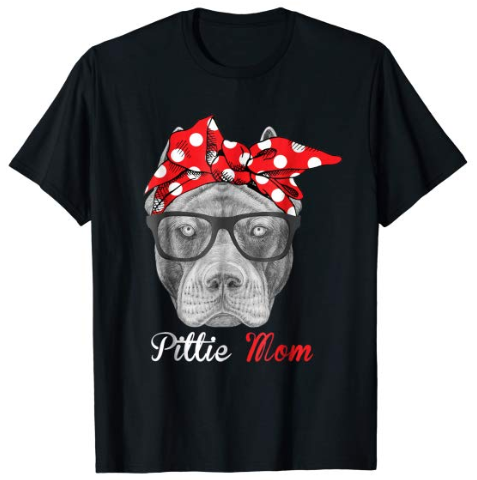 Whether you’re a cat person or a dog person, it doesn’t really matter – people love their pets and showing it off with a cool T-shirt is always a good idea. From cute kittens to German shepherds, this niche is an endless source of great design ideas. While you can opt for wildlife such as lions, zebras and elephants, domestic pets are always a safer bet, even if it’s a T-shirt with a ferret or a lizard. Did you know that there are people who get up every morning, ecstatic about going to their jobs? Well, if you’re not one of them, you probably know one (and perhaps can’t stand them) and you know they’d love a T-shirt to flaunt their passion for teaching, baking, or playing guitar. This niche is evergreen and these types of T-shirts can sell really well, but bear in mind that some jobs are more popular than others. 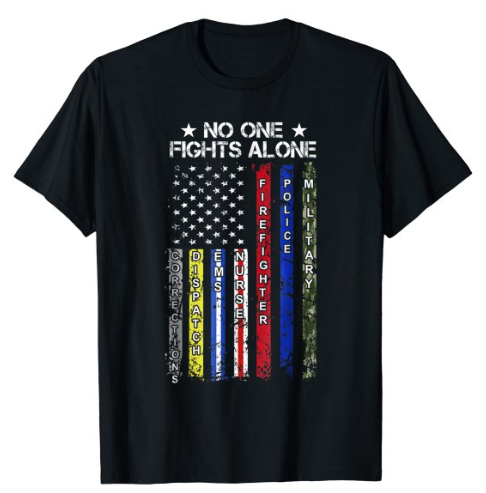 For example, a cool occupation such as a firefighter or a medical health professional is more likely to succeed as a T-shirt design idea than something that’s traditionally duller, such as accounting or law. 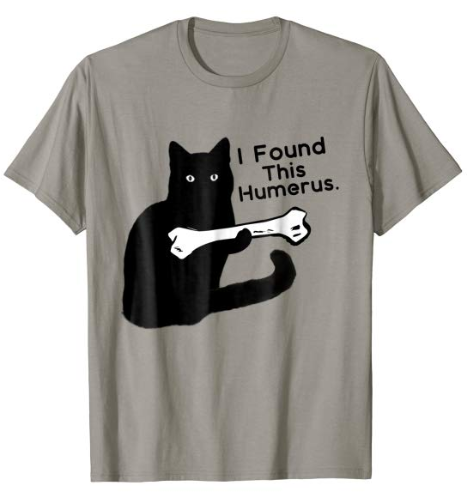 One of the best conversation starters in any situation is a T-shirt with a funny joke. It’s not just a T-shirt, it’s a statement that the person wearing it is someone who doesn’t take life too seriously, and these T-shirts always sell well. From funny illustrations, awkward dad jokes, funny one liners and elaborate geek jokes, this niche offers a wide variety to choose from. 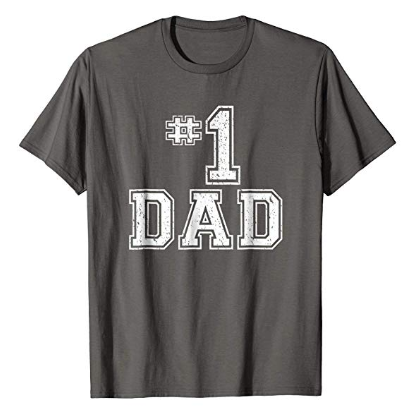 Have you ever seen a T-shirt saying World’s #1 Dad and wondered who would actually wear it? Plenty of dads, actually. 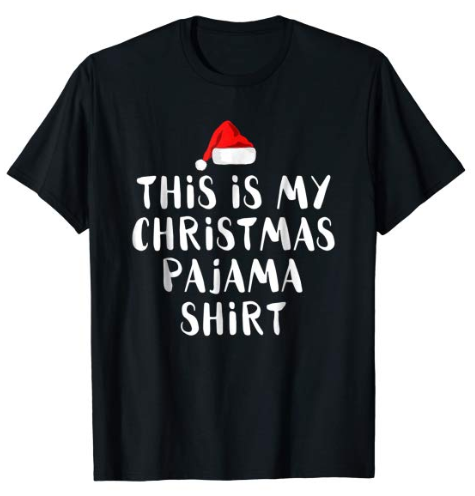 These T-shirts make for excellent gifts, and “gifts” being the keyword here. 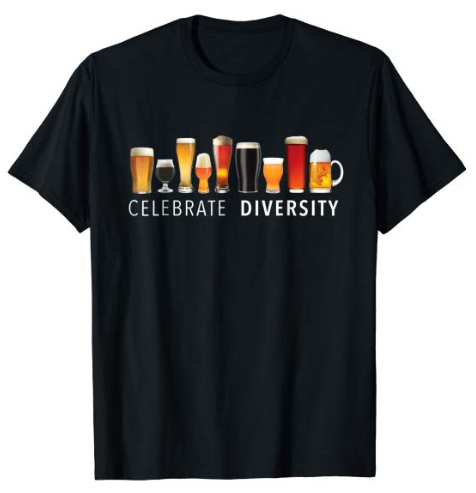 Whether they’re for a mom, dad, sister, daughter, son… Once you find a winning design, you can adapt the wording so that it fits each family member and you have a recipe for T-shirt success. One of the things that really drive people to buy a T-shirt is passion for something, and there’s very few things in life with more passion than sports. 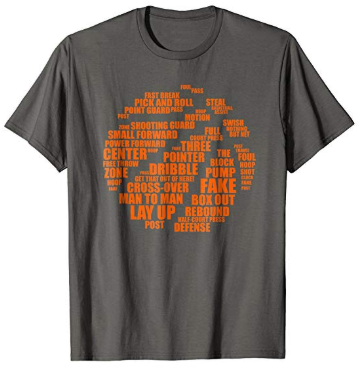 Whether you want to show off your never-ending love for Baseball or Basketball or simply to let people know that you love playing hockey, there’s no better way of making it known than with a cool T-shirt. To make a hit in this niche, stay up to date with the latest events and note when big events such as the Superbowl or NBA playoffs take place and pump out some designs specific for those occasions (involving two competing teams, for example, but remember to stay safe and steer clear of copyright and trademark violations). For those people who think their accent isn’t enough of a sign where they’re from, T-shirts are the perfect way to let everyone in the room know their country, area or city. 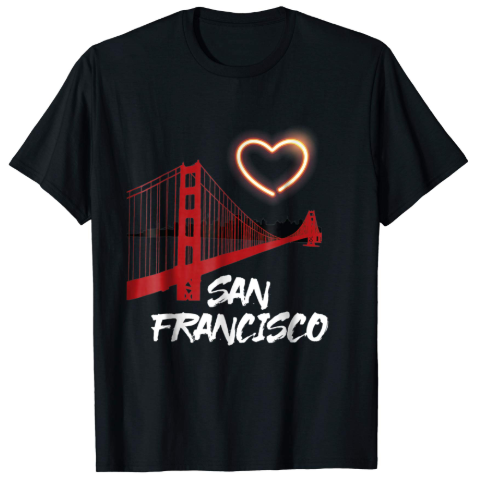 You can push a classic design such as Statue of Liberty for those from NYC or something more elaborate, such as a map of the BART stations and let someone show love for the San Francisco Bay area. One of the riskier types of T-shirts to wear in public, politically oriented T-shirts can get quite a reaction. 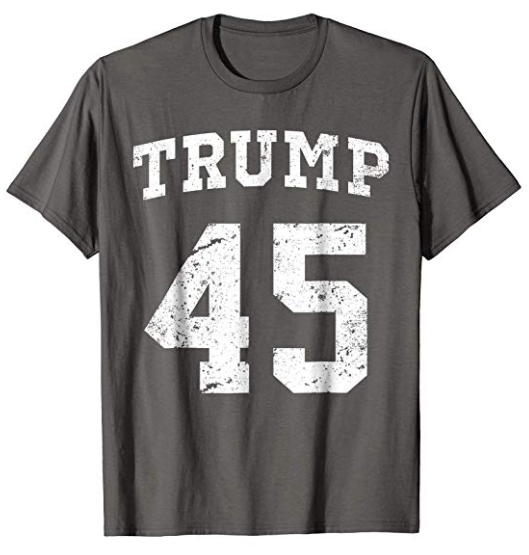 One thing’s for certain, there are lots of eyes on the political scene at all times, and a T-shirt inspired by President Trump, for example, won’t go unnoticed – or unsold. Consider creating unique designs for each side of the political spectrum to really maximize your chances of getting sales. Political quotes and trends also offer a great opportunity to make some quick sales! Do you think that it should be illegal to call Starbucks coffee and good pizza a gift sent to us by gods? You’re not alone, and there are plenty of people like you willing to fork out cash for foodie related T-shirts. You can hardly go wrong with a Taco Tuesday inspired design or a clever T-shirt about beer. While there are more seasonal niches for T-shirt designs that can become a hit for a short period of time, smart merchants play it safe and focus on the evergreen niches mentioned above. You can quickly find the top selling t-shirts on Amazon by keyword using our free product search tool. Are there any good T-shirt design niches that I’ve missed? Let me know in the comments section below! Add a new comment in Amazon Merch and Print on Demand T-Shirt Design Ideas article.